Food For Thought: "Real vs. Fake"
Do you know the real difference in what you consume? 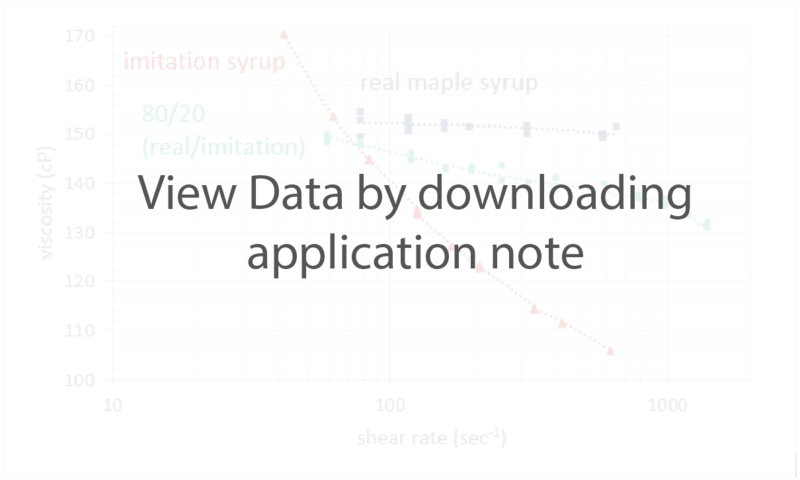 In this application note, viscosity data was collected as a function of shear rate for real maple syrup, imitation or maple flavored syrup, and a mixture of the two using the microVISC™. Each of the samples had distinct behavior over the shear rate range tested. So don't be fooled by everything you see, because if you cannot see or taste the difference, you need to measure! 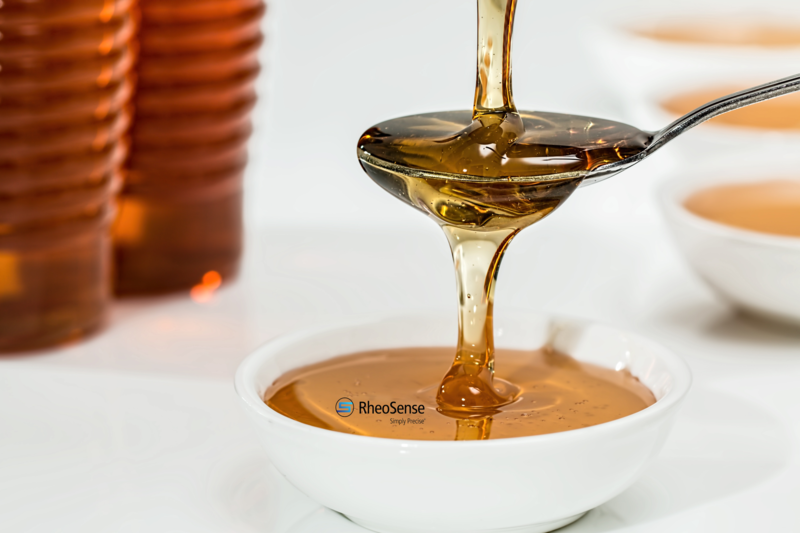 To illustrate the ability of viscosity to distinguish materials that are visibly quite similar, testing was performed on samples of real maple syrup, an imitation or maple flavored product, and a mixture of the two. The blend contained 80% by weight of the real maple syrup with the remainder of the imitation version.  The data was collected at 25ºC using the microVISC with a B10 chip which had a flow channel depth of 100 µm and a maximum pressure of 40kPa. The shear rate range was approximately 40 - 1400 sec¯1.